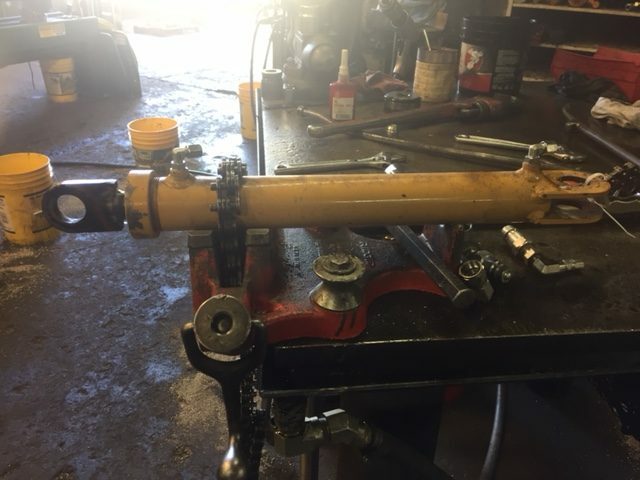 A farmer from Tolar, TX posted picture of his bent hydraulic cylinder on Facebook. In his post he says he has hay in the field and is desperate to get his equipment up and working. He was told online to go to Hundley Hydraulic in Cleburne the next day. He did. Hundley’s machinest fabricated a new chrome rod. The cylinder was repacked and tested. He was back in business that same day. A few miles to get this kind of expertise and service is a no brainer when you just have to have equipment up and running. Come and give us a try.